Foundation Masters, LLC is the best Civil Engineering, Foundation Repair Company in Fort Myers, Florida. 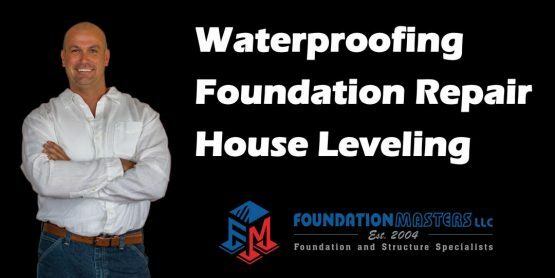 Foundation Masters, LLC will provide you with guaranteed solutions for any Foundation Problem or Sinkhole Problems. Jeff Earl or Civil Engineer Ken Sands P.E. will provide you with a detailed inspection report soon after your free Foundation Inspection or Sinkhole Inspection. Foundation Masters, LLC is the expert in Foundation Repair and Sinkhole Repair in the Fort Myers, FL area. Foundation Masters, LLC also provides service to the entire state of Florida for Foundation Repair and Sinkhole Repair. For more information on Sinkhole Repair, Sinkhole Inspection and Foundation Repair in Fort Myers, FL please contact us. Foundation Repair Contractors in Fort Myers, FL. Please feel free to call our office and ask what makes us the Best Foundation Repair Company in Fort Myers, FL.